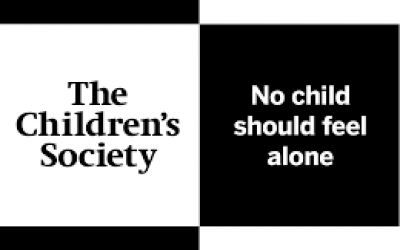 The Children’s Society is a national charity that runs local services, helping children and young people when they are at their most vulnerable, and have nowhere left to turn. If you would like to know more about The Children's Society then please click here. The committee has been very active during the last year organising several fundraising events and has received good support from the congregation of St. Andrew's. 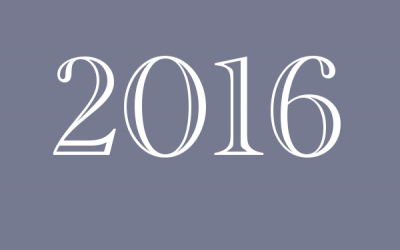 We have had quite a busy and successful year. 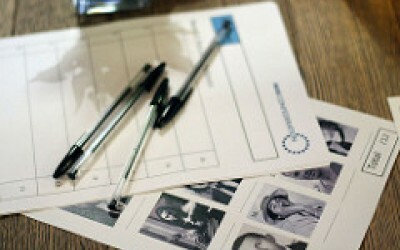 A Quiz Night to raise funds for The Children's Society. 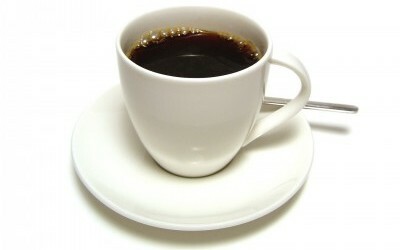 A coffee morning will be held in St. Andrew's Church. 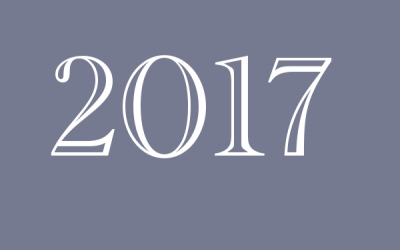 The Children's Society raise money for the charity through a number of events and activities throughout the year.